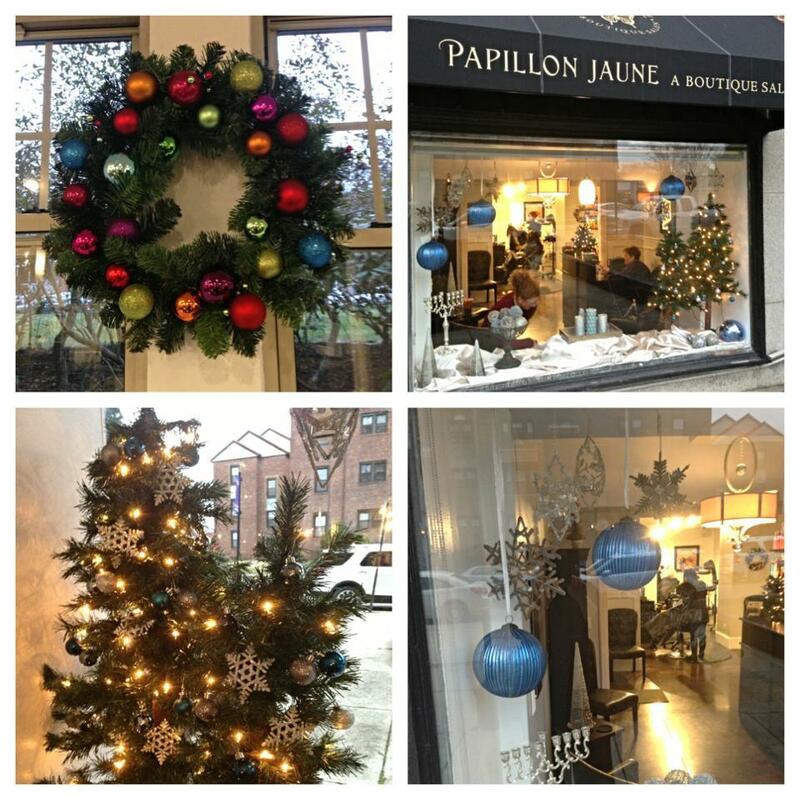 Located in the heart of Wayland Square, Papillon Jaune is a team of highly talented, professional, and educated salon artists which provide a quality, comfortable and relaxing experience to all our clientele. 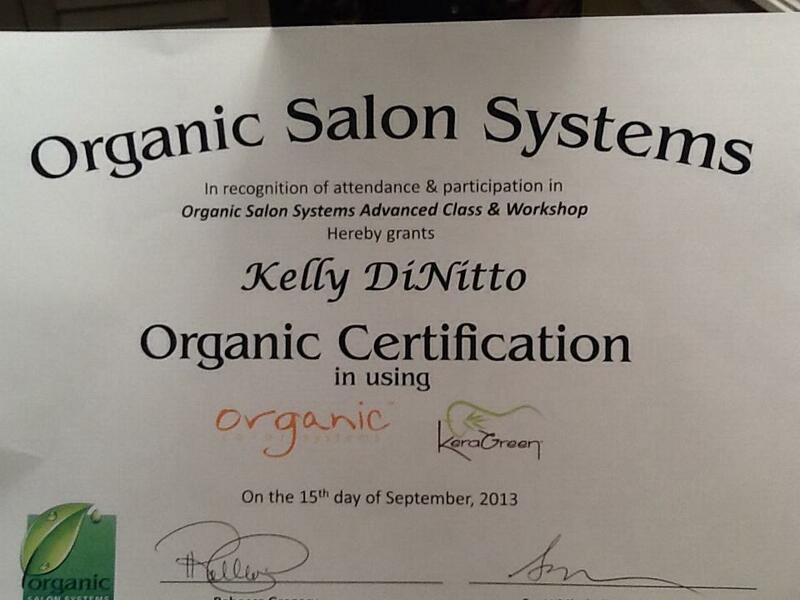 We use only the finest ingredients and provide environmentally friendly products whenever possible. 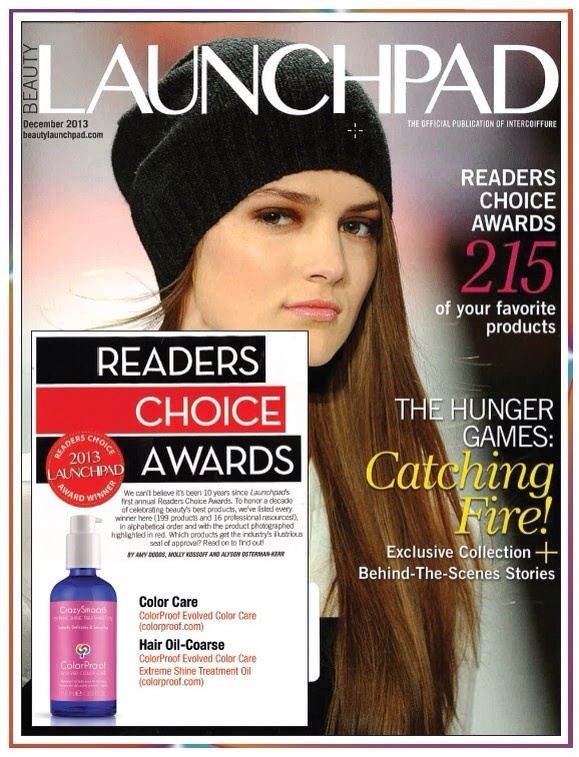 "BEST HAIR OIL FOR COARSE HAIR"
Our Team couldn't be more excited and proud to be using "Organic Color Systems" Healthier ingredients. No Staining. No Harsh Grow-out and Shine, Shine, Shine! It is a must try....and oh yes...Total Grey Coverage! Fall 2013 Hair Color: Cherry Cola Brown! 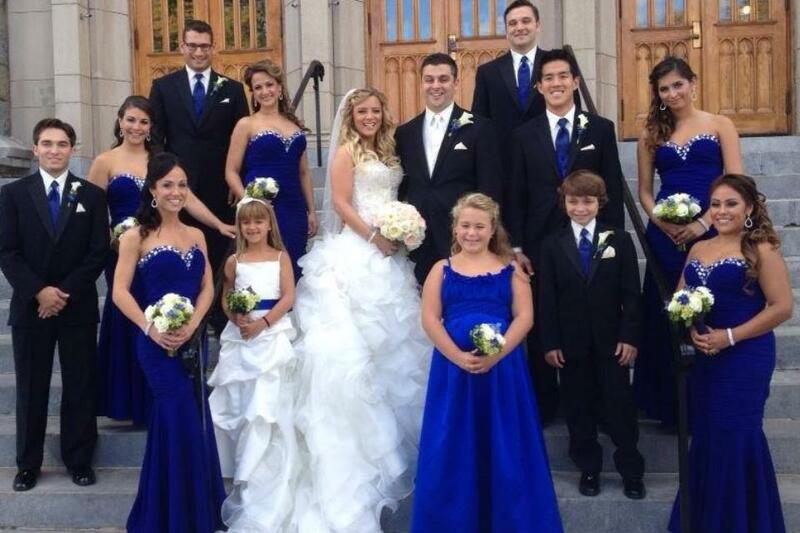 Here is a peek at the Gorgeous Wedding Party. Hair styled by Lauren & Jason. Our New Addition! MIND. BLOWING. CURLS. © 2018. PAPILLON JAUNE SALON. ALL RIGHTS RESERVED. design by Plum Creative.